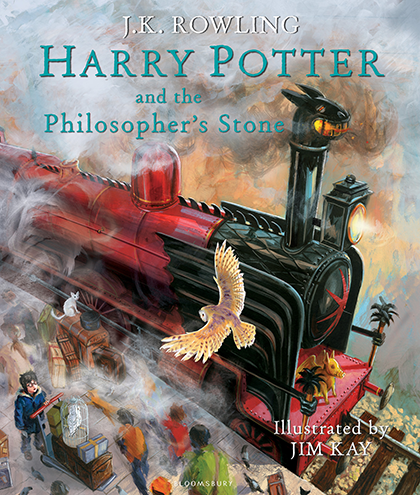 Coming Soon - Harry Potter Illustrated Editions! I am so excited about the release of these deliciously illustrated editions of each and every single volume of the Harry Potter series! Learn more (and pre-order) on the Bloomsbury website.